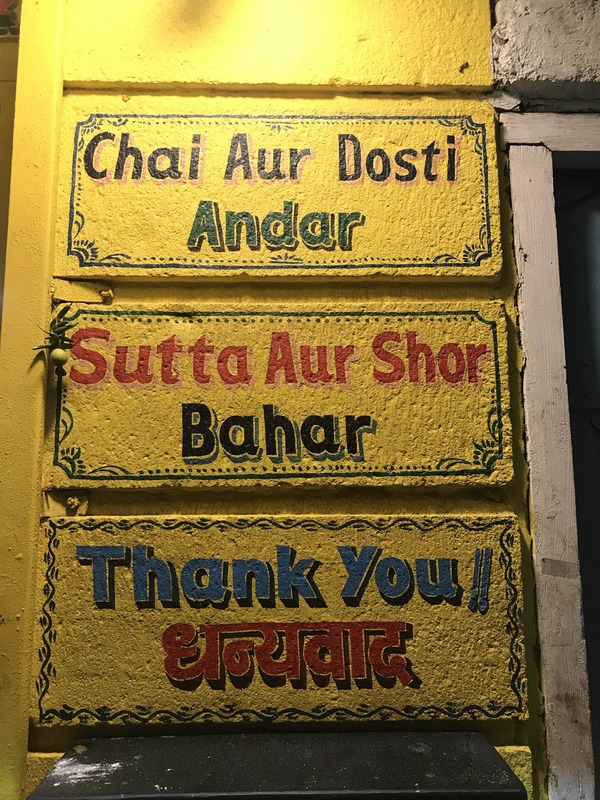 Raju Ki Chai is a colourful chai shop that serves some interesting flavours of tea and delish quick bites. I had gone out with a bunch of friends on a Sunday evening when we found this place in a silent street of Fort. It's an ideal place to visit with your friends and family when you want to grab a quick bite with an excellent cup of tea. Other than the amazing tea and food, the service here is prompt. With enough space for parking, this place provides indoor as well as outdoor seating. More place to sit would be nice. Kulhad chai, Zafran chai, bun maska, maggi, and twisters are must try! The menu offers yum food at an unbelievably affordable price. Can't seem to spot it? It's next to Akbarally and opposite Oye Kake. Oh, and their operating hours are 9 am to midnight.